Let’s start with the easiest thing first! It’s common for this step to be overlooked. Change the direction of your ceiling fan to create an upward draft. This redistributes warm air and can make your home more comfortable. The majority of a home’s heat loss occurs through your attic. Adding insulation to your attic is a cost-effective way to save money on energy bills. Water can cause huge damage to a home! When you’re removing leaves from your gutters, check that they are fully functioning so they can properly drain water away from your home. (Tired of cleaning your gutters? Consider adding gutter leaf protection). Air sealing helps prevent conditioned air from escaping. By sealing penetration points around the shell of your home, you’ll keep conditioned air inside your home and reduce wear and tear on your HVAC system. Your HVAC system will work more efficiently and have a longer life if it’s regularly serviced. Having your system checked can also help prevent a system break down. 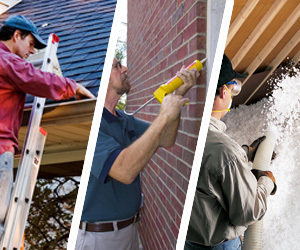 Interested in upgrading your attic insulation, upgrading your gutters, or sealing air leaks? 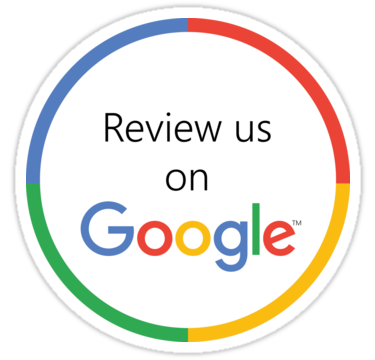 Contact our office to schedule a free estimate!